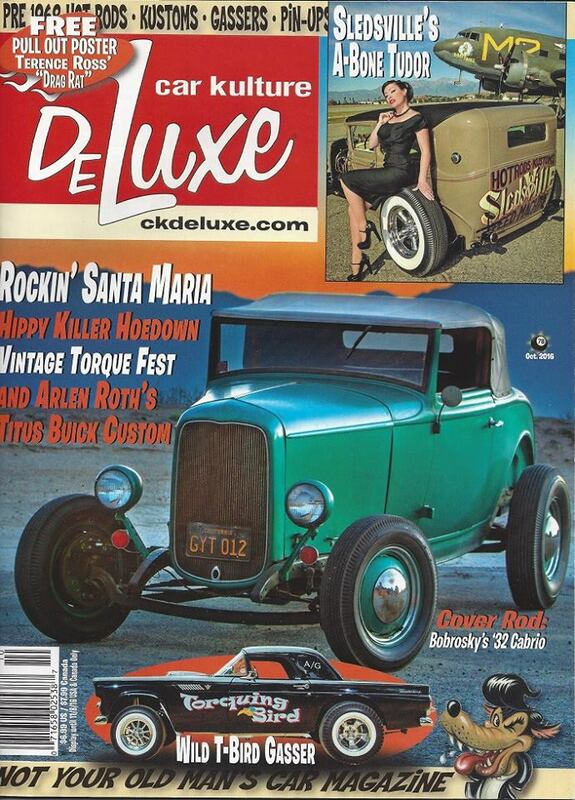 Thank you Car Kulture Deluxe & Fritz Schenck! Our friend Fritz Schenck came down to the show last year and did a great shoot and article for Car Kulture Deluxe Magazine. He did 3 page spread with awesome photos and write up about the show. It is in this months mag. It is really cool to see the show and some of our local guys rides in a national magazine! Thanks Fritz for the kind words and your continued support of the show! Fritz was our feature builder and had two of his vehicles on display at the inaugural Hot Rod Holiday show. Previous PostA look back at the 2nd Annual Hot Rod Holiday show!Next PostDates for the 6th Annual Hot Rod Holiday Show! Dates for the 6th Annual Hot Rod Holiday Show! 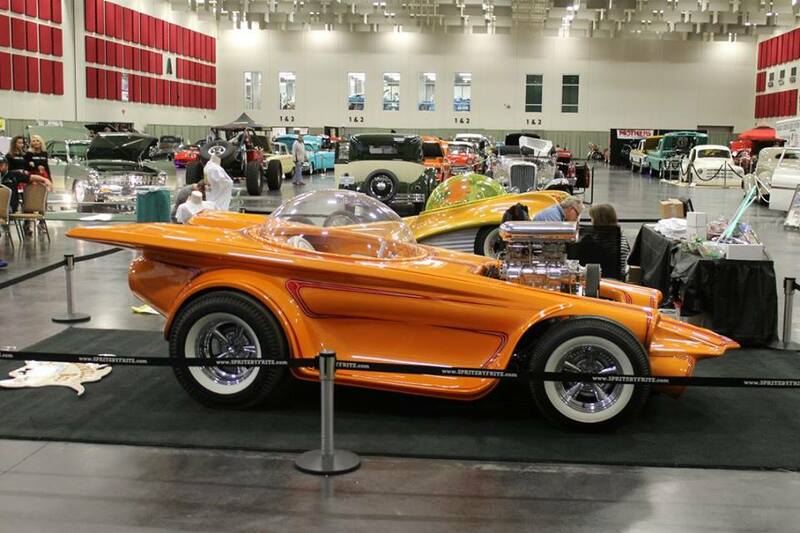 A look back at the 2nd Annual Hot Rod Holiday show!